After a wonderful time ‘down under’ we are embarking on the year ahead at full tilt. D of E training in Dornoch over next two weeks, then Belize for recce/logistics for new project/work there….watch this space! More D of E training follows then Reflective Leader course in Andalucia once more at the wonderful La Jarilla, and all before Easter! Christmas will be in Edinburgh for Irene and family, Ally will be enroute to N Zealand and Australia. Thereafter all in New Zealand and Australia holidaying AND doing very crucial recce of routes for D of E venture hopefully coming off in winter 2011! Routes ready, raring to go and welcome in the New Year in the southern hemisphere! Watch this space. Thanks to all participants, clients and friends who made 2010 a fantastic year for Adventurascotland! Look forward to new challenges in 2011. Posted in NewsTagged D of ELeave a Comment on Christmas and Down Under! Planning and preparation underway for both of above, ready to kick off on August 23rd with young people from all over UK and one from Dubai! Immediately following this is EU inservice teacher CPD course ‘ The Reflective Leader’ in Andalucia. 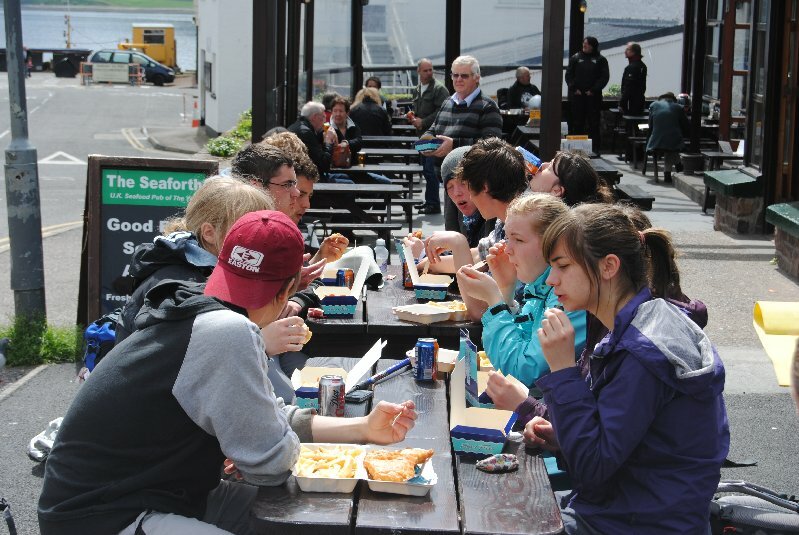 So diverse groups and activities…but all good! July is time for us to ‘regroup’ and get ready for a hectic Aug -Nov, though we do have Open Golds/Gold Residentials to run/plan amongst this! From mid Aug though its FULL ON with Gold Residential, Open Gold, inservice course for educators in Spain on ‘reflective leadership’ , then work for Tallinn Uni, Rakvere teacher training – Estonia on ‘outdoor learning’, inservice course in Italy (outdoor learning) and presenting at a conference on ‘good practice by course providers for courses in EU’ in Turkey straight after. SO enjoying what/if/any free time we have! Good summer everyone reading this! Last expeditions of the season! This weekend sees the last Bronze groups go out from Dornoch Academy. 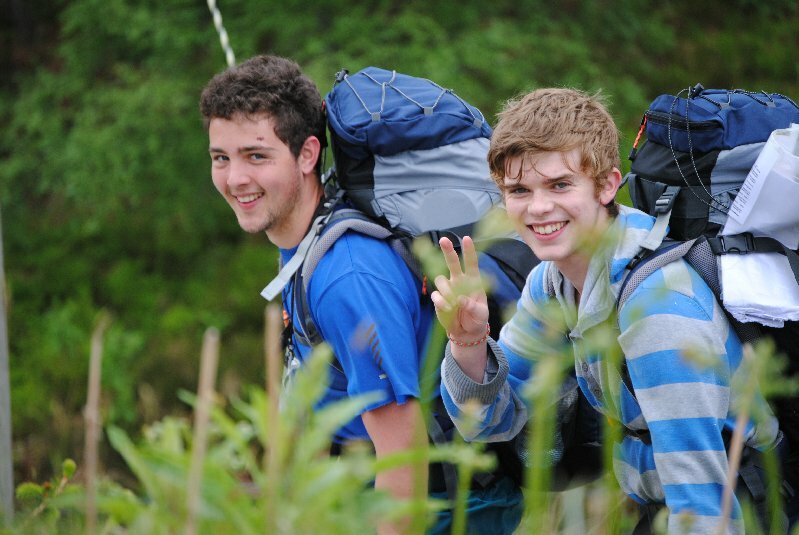 Its been a great expedition season, with many talented, competent young people. Hope to see many tackle Gold in the future! Thanks from Ally and I for all the hard work and FUN you’ve put into the training, practices and qualifiers. Posted in NewsTagged D of ELeave a Comment on Last expeditions of the season! Yesterday saw finish of Gold practice expeds. 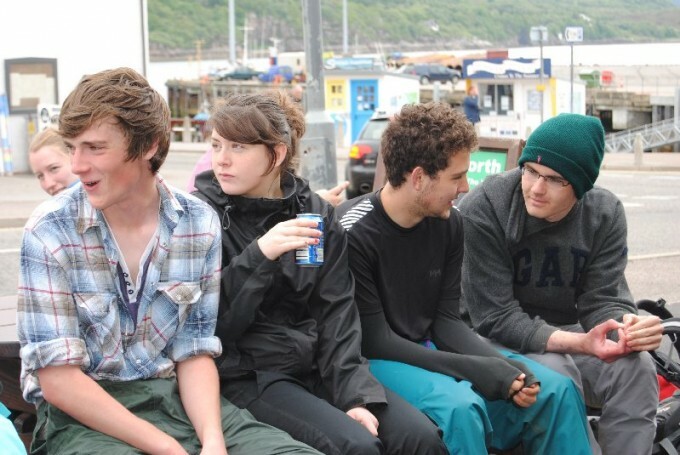 Well done to all on completing Ardgay to Ullapool and the two girls who joined us to finish their ENTIRE Gold Award!! Now some Bronze assessing before Curriculum for Excellence outdoor residential experience week in the Cairngorms with Primary 7’s. 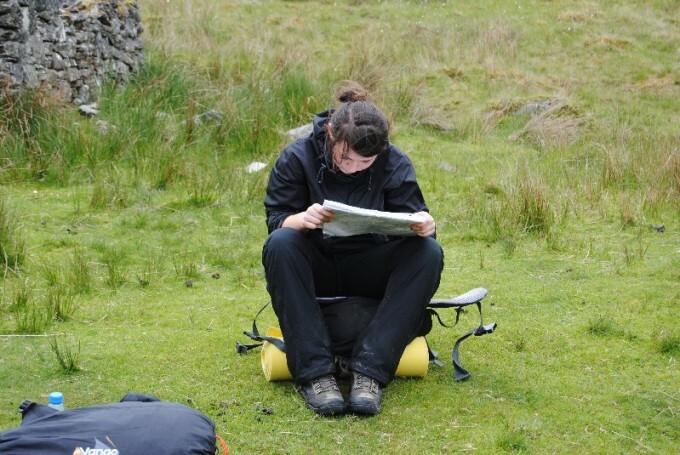 Finally more Bronze assessed expeds before end of June and time to relax for a bit! 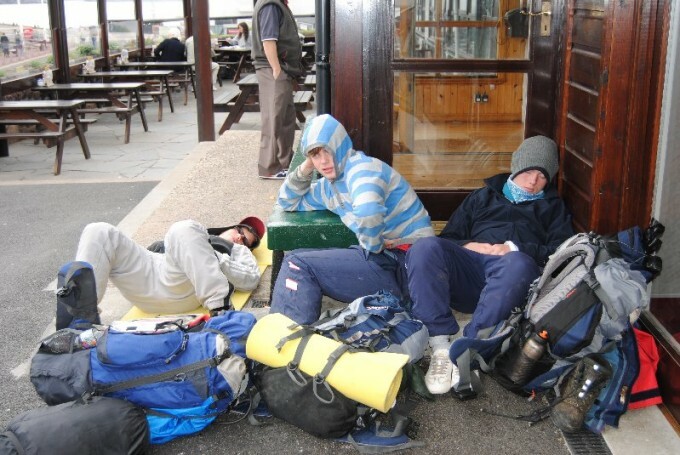 Posted in NewsTagged Bagaduish, D of E, EducationLeave a Comment on Golds complete…. Just back from Tallinn and EEE in Denmark. Fabulous conference with great people. 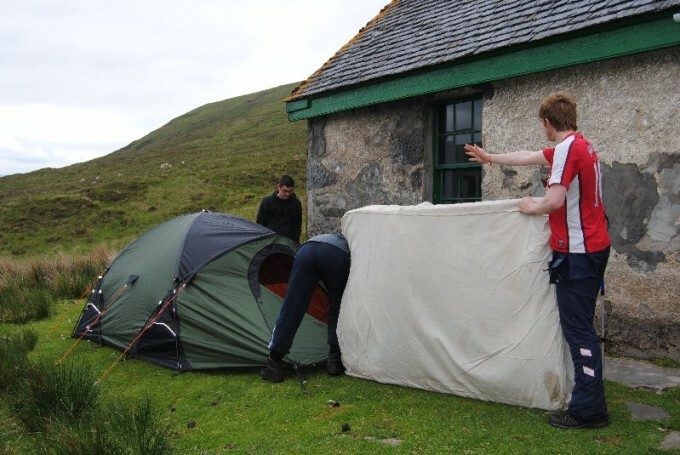 Now three back to back Dornoch camping expeditions for D of E, before prep for Italian course. Hope weather stays good. 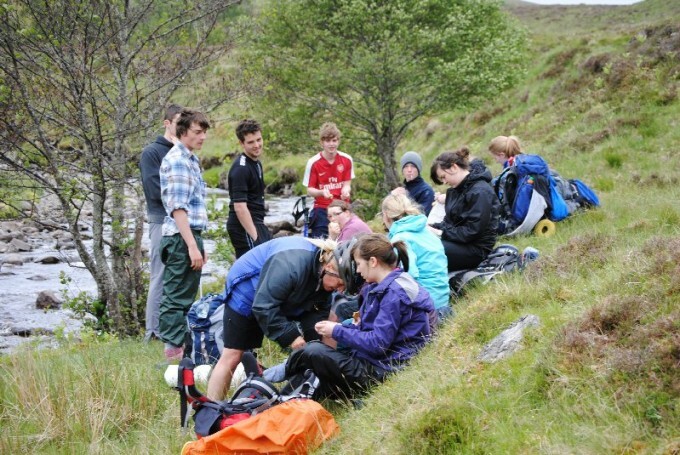 Next week sees the start of a busy summer season – D of E work at Dornoch, BSES talks in Moray and supervising/assessing two expeditions. All before we get to Estonia where we are working at Tallinn University for a week with students on ‘outdoor learning’. Thankfully that is followed by the EEE conference in Denmark – great to catch up with the EEE crowd again and hopefully pick up some new ideas too! Thereafter, one expedition after the other….until….Italian course!